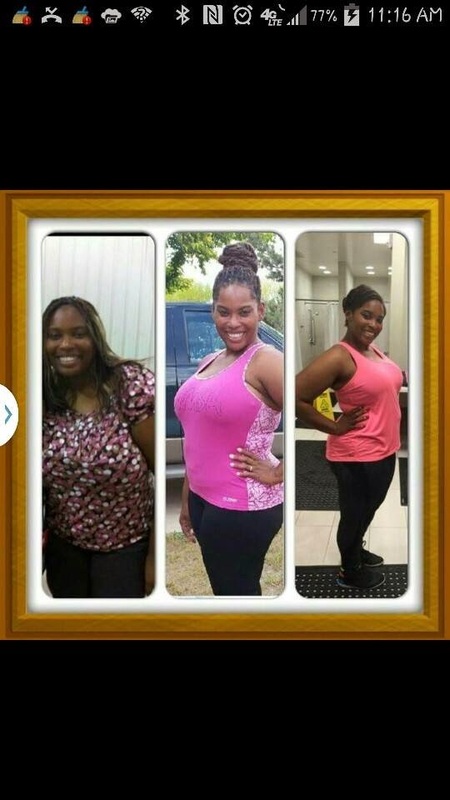 Nekisha found herself unhealthy and unhappy, and decided to become "addicted to health"! Here is her story. My life before Zumba was very different from my life today. I was on blood pressure, thyroid and cholesterol medicines. I was tired and just didn't know how to get my self going. I knew I had to do something when, after driving home from my child's all star game, I got out of the car and passed out in my driveway. Yikes. The next day I went to the doctor and was told to change my lifestyle and move more "before you're not here anymore." I took that very seriously and here I am. 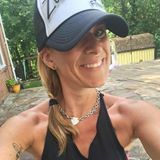 My friend introduced me to Zumba and from there I was addicted to getting healthy and fit. The hardest thing was getting over looking at the scale and the impatient me wanting it over night. My two best friends inspired me... they kept pushing me not to give up on what I wanted. Over three years, I went on to lose about 100 pounds. I got my B1 license on August 29, 2014. My favorite thing about teaching is the faces and smiles I get because I'm helping so many people! I love being a part of their day, getting them fit - there's nothing like it! I absolutely love what I do. I would definitely say to anyone wanting a new way forward and not knowing how to start to not worry about your dancing skills or what others will think of you; it's for your own good so just do it!!! My 4 kids and husband are happy that I'm healthy and motivating others. I am so very blessed that I may I will see 2 of my boys graduate from high school and I will be able to walk the stadium without getting out of breath. Yes, I'm a very blessed woman indeed!